This entry was posted in Mixtapes and tagged DatPiff, Hip Hop, indie artists, Indie Music, Mixtape, Reezy Peace on March 21, 2019 by anthemmusicentincforever. This entry was posted in Mixtapes and tagged DatPiff, El Chapo, IndieArtists, IndieMusic, Memphis, Mixtapes, NLE Choppa, rap, Trap, TrapMusic on March 20, 2019 by anthemmusicentincforever. This entry was posted in Mixtapes and tagged DatPiff, Indie Music, Mixtape, rap, Trap on March 9, 2019 by anthemmusicentincforever. This entry was posted in Mixtapes and tagged 21 Savage, I Am Trap, Kevin Gates, Mixtapes, Trap, Trap Music on February 18, 2019 by anthemmusicentincforever. Sistaz Keepa is the debut compilation album/mixtape by Reezy Peace from VA and ATL native Sheena Thrash. 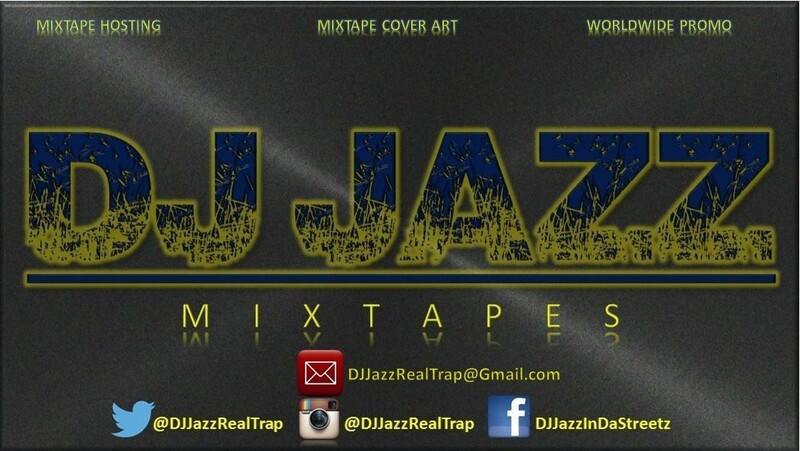 This project was produced by fast rising midwest producer Hashbeatz and hosted by the Trap Mixtape King… DJ Jazz. SISTAZ KEEPA MOVIE COMING SOON!!! This entry was posted in Mixtapes and tagged Indie Artist, Indie Music, Mixtape on July 1, 2018 by anthemmusicentincforever. This entry was posted in Mixtapes and tagged DJ Jazz, I Am Trap, Mixtapes, Trap, Trap Music on February 19, 2019 by anthemmusicentincforever.